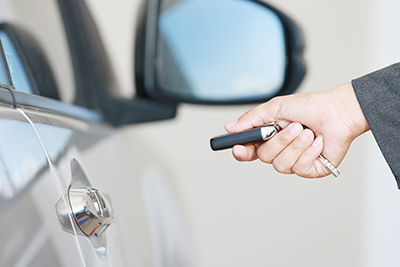 If you need reliable and expert locksmith services, we are the company to call. 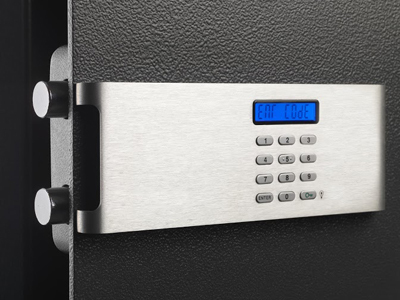 Our extensive knowledge and experience in dealing with just about any concern with locks or keys have won the trust and confidence of the many customers we serve. 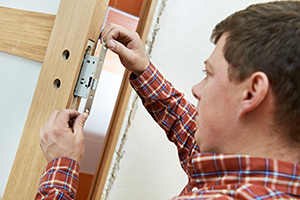 Our local locksmith services are provided by professional and experienced technicians who can assist you with lockouts, changes, repairs and installations.